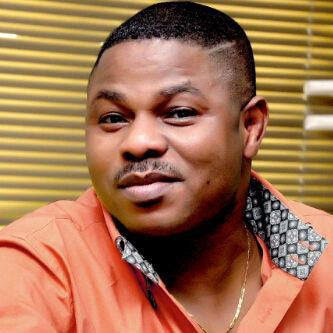 Earlier this week, Nigerian Gospel star, Yinka Ayefele lost a multi-million naira property in Felele area of Ibadan, Oyo State. 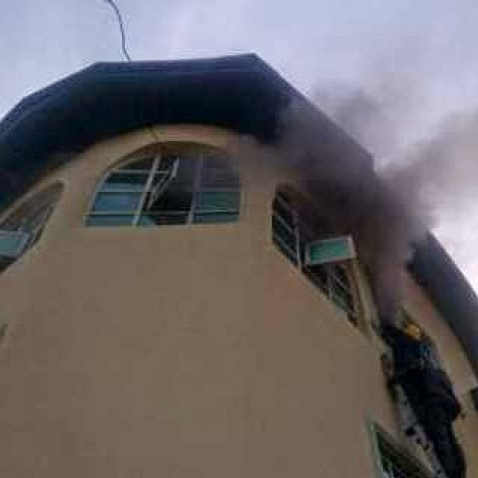 The huge mansion was gutted by fire in the early hours of Tuesday,the 15th of April 2014. Though the cause of the fire wasn’t revealed, the singer said he is safe and sound. Ayefele came into limelight in 1997 after he got involved in a ghastly motor accident that led to his spinal cord damage. He got paralyzed from the waist down. Since then, he has been doing well in the music industry and thus financially, owning exotic cars and properties in choice areas. He recently signed a multi-million naira endorsement deal with FG-owned NGO. Thank God no live was lost in the inferno. Praises and Adoration to GOD. Thank GOD for saving your life and the boys in the accident, may the Lord return the looses in thousands way in jesus name(AMEN). A word of the day to the gospel singer, there is No hiding things on this Earth, GOD known best and there is reward for everything in life.